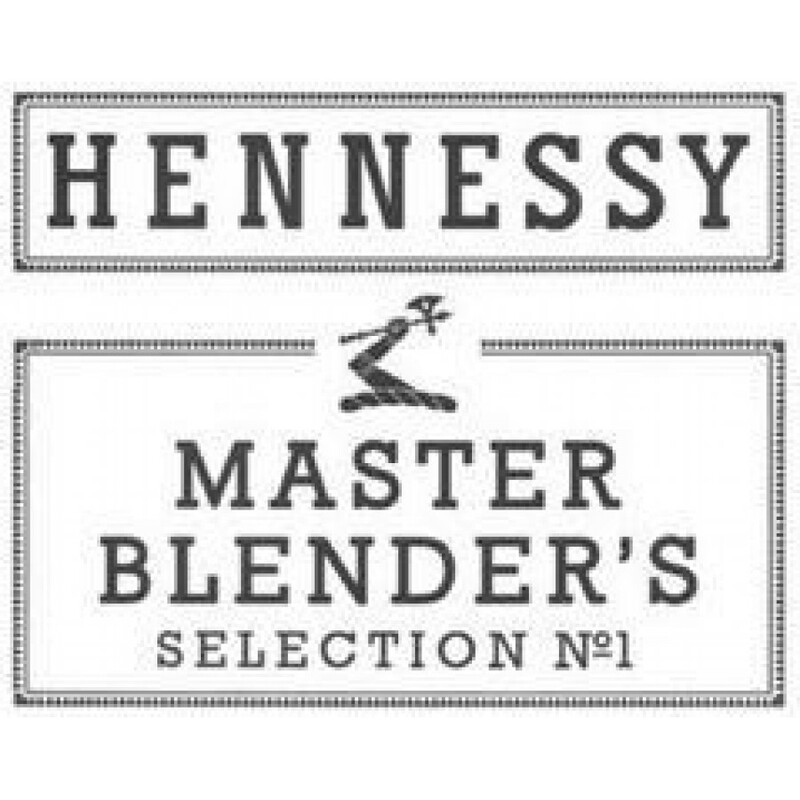 Hennessy Master Blender's Selection No. 1 Limited Edition presents spicy notes. A full-bodied and refined blend. Hennessy says it's to be consumed on ice or neat. This unique Limited Edition Cognac is a small batch by Yann Fillioux, the 7th generation Master Blender of the largest Cognac house Hennessy. The first of the series, will only be available in the United States. It's a tribute to Hennessy's initial shipment of Cognac to the US in 1794. The blend consists of 80-100 different eaux-de-vie which makes it entirely unique. The cognac is bottled at 43% ABV. This bottle is an answer to the general craft trend: It's limited, it comes in small batches and it also has the very old logo of Hennessy on the label. 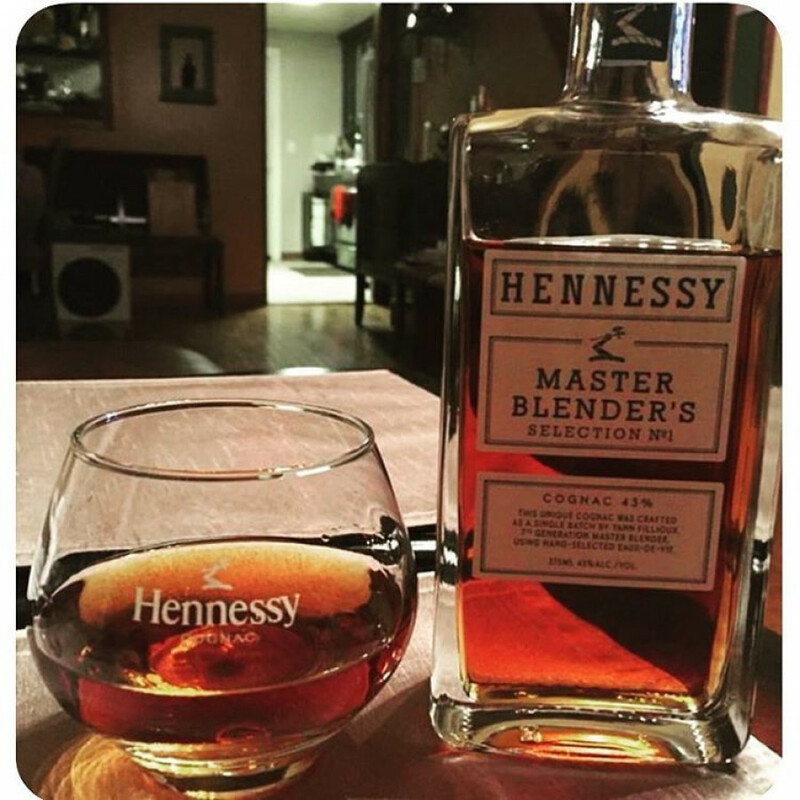 Tasting Notes: Hennessy Master Blender's Selection No. 1 Limited Edition presents spicy notes. A full-bodied and refined blend. 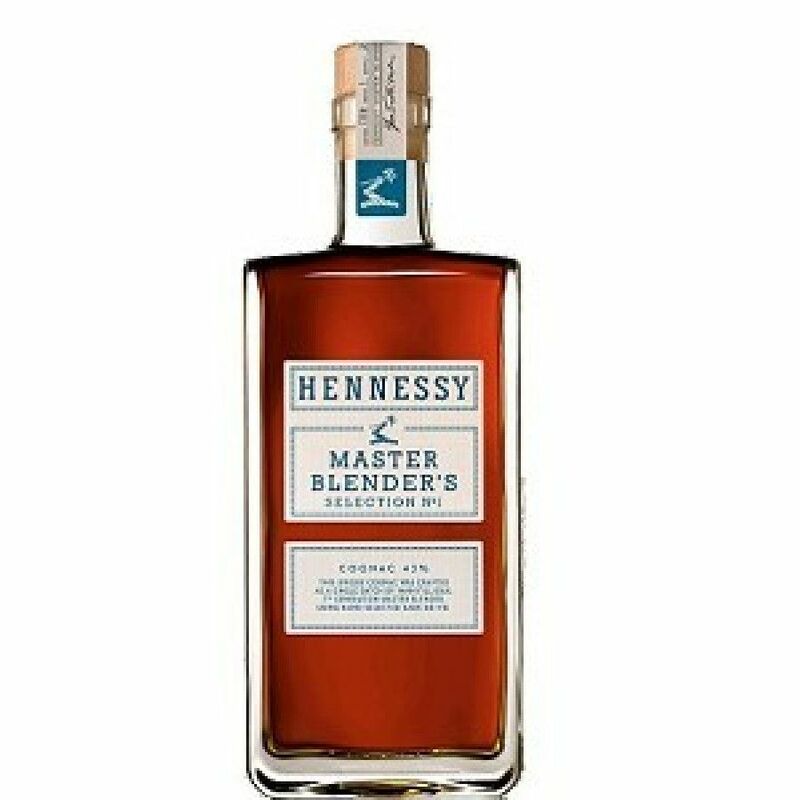 Hennessey Master Blenders Selection No.1 Is The Absolute BEST Cognac I have had the pleasureof Experiensing. My Taste Buds Are Delighted! Please Bring Selection No.1 Back To Market.